Utilising the unique Punk ‘Mohicans’ the Punk® Prime delivers high torque density, comparable to that of gear couplings. It is intended for high torque, low speed applications, such as steel mill rollers and industrial conveyor drives. 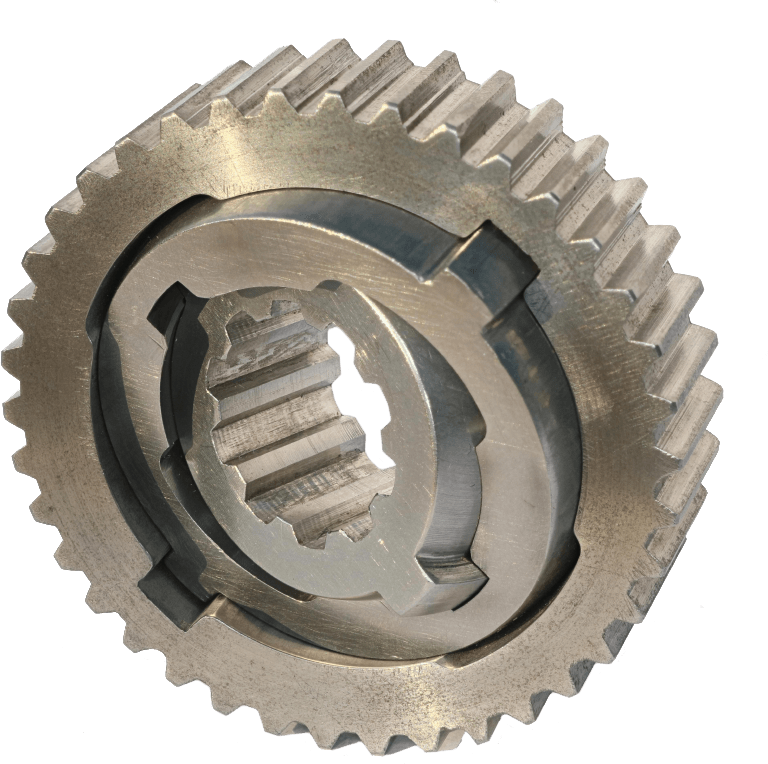 The Punk® Prime can deliver torque densities that rival the gear coupling, allied with superior angular misalignment capabilities. It excels in high torque, low speed applications. 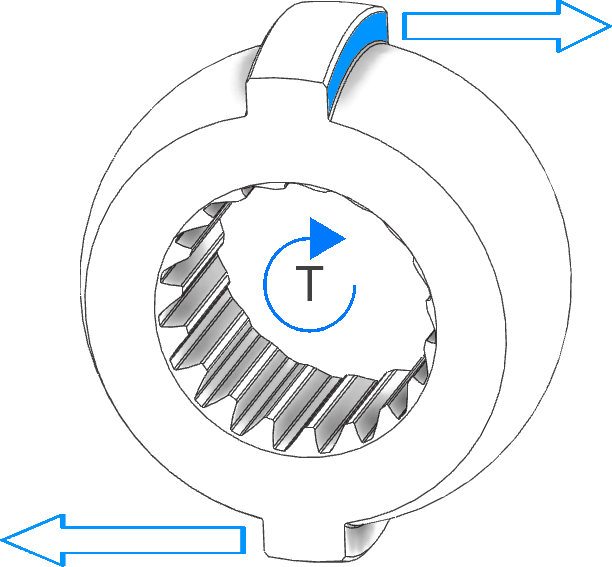 The Punk® Prime Extended is the Punk equivalent of a Flex-Rigid type gear coupling. It features an integral hub extension on the outer ring, which can house a range of shaft interface types and sizes. For most applications the input and output interfaces would be the same (e.g. keys), to couple shafts of similar dimensions. The Punk® Prime Double Series is our equivalent of the double Cardan shaft or Flex-Flex type gear coupling. Two Punk® Primes are housed in a sleeve, creating a coupling that caters for both angular and parallel misalignments. The shaft interfaces are internalised giving much lower Distance Between Shaft Ends (DBSE) than achievable with an equivalent Cardan shaft, thereby reducing the footprint of your machinery. 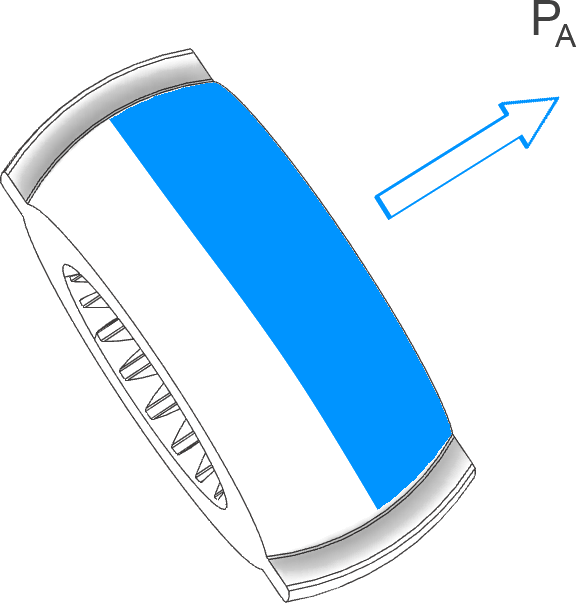 The outer rings can be integral with, or mechanically fastened to, the sleeve. 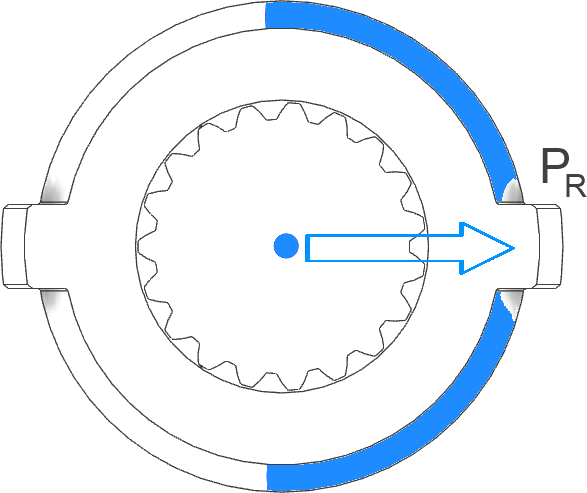 Alternative designs connect the inner rings together with a small diameter solid shaft. Split coupling options are available, using flanges. The sleeves and shafts can be floating or fixed (axially). Angular and parallel misalignment capability. Easily assembled and disassembled, ideal for applications where ease of maintenance is required. All standard shaft interfaces can be accommodated; including key, spline, flange, tapered lock and clamp types. Can be concentrically supported, producing a multi-functional coupling and support bearing.